I"m fairly new to grinding my own flour (only just starting my second bag) and have this issue. I'm using a nutrimill to grind and obviously, stones are not supposed to go through it. This new bag of grain is from a different mfg and while weighing out my quantity, I came across what might be bb-sized black balls. 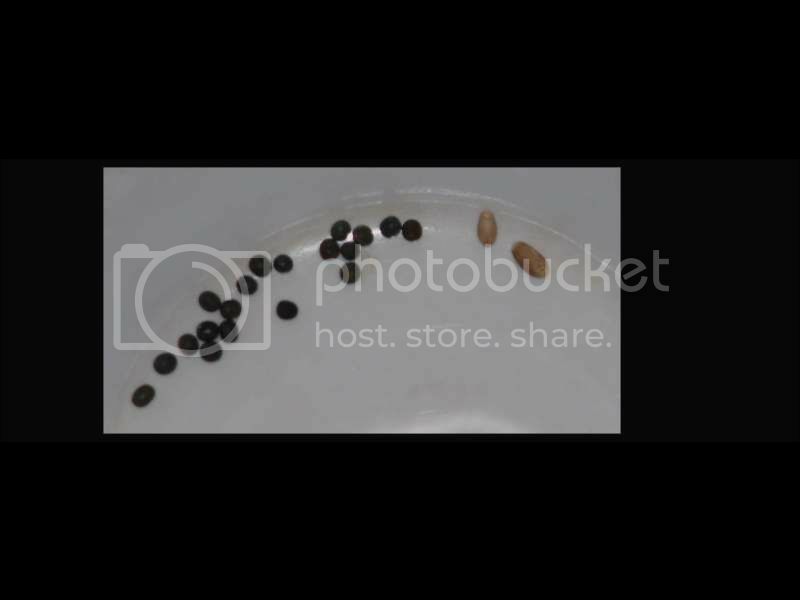 I've included a pic of them along side the wheat grains. Are these what stones look like after they've gone through the "separating the wheat from the chaff" process at the grainery? This is the amount I separated from 3 lb of whole wheat grain. I think they are hairy vetch seeds. I pick them out of my wheat before grinding also, but supposedly they are not toxic. 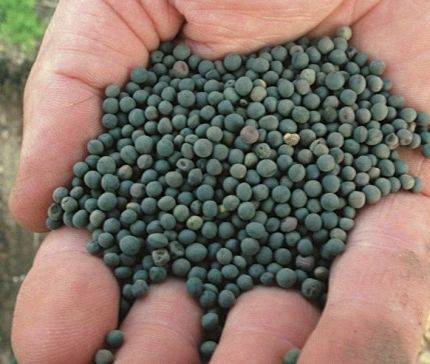 Organic grain farmers in particular use vetch for soil improvement and fertilization. Yeah, looks like vetch seeds to me. Vetch is a legume, so are nitrogen fixers, good for tilling back into soil, it's also a pretty invasive plant, so it spreads like a weed through fields (I have it in my garden, always try to get rid of it, along with the sorrel and dandelion). It doesn't take a long time to separate them but at least I won't worry about missing some and putting them through the mill.